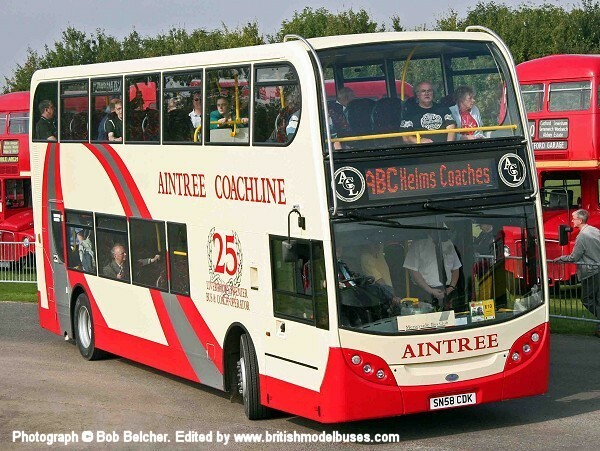 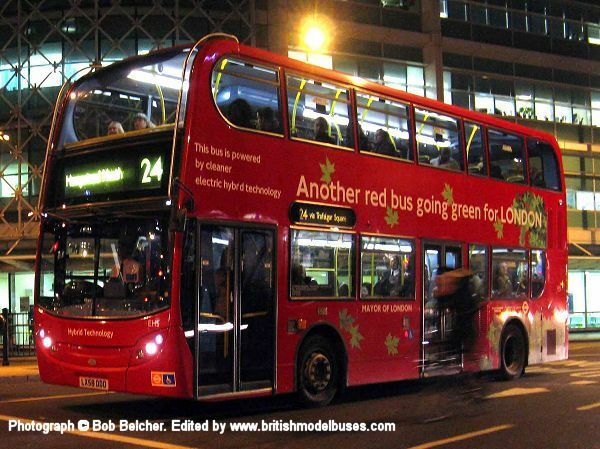 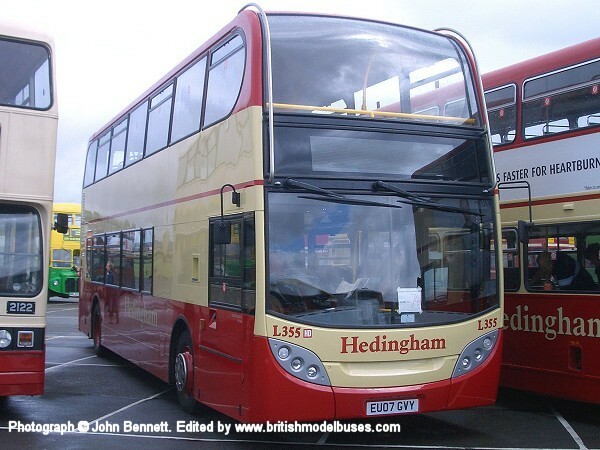 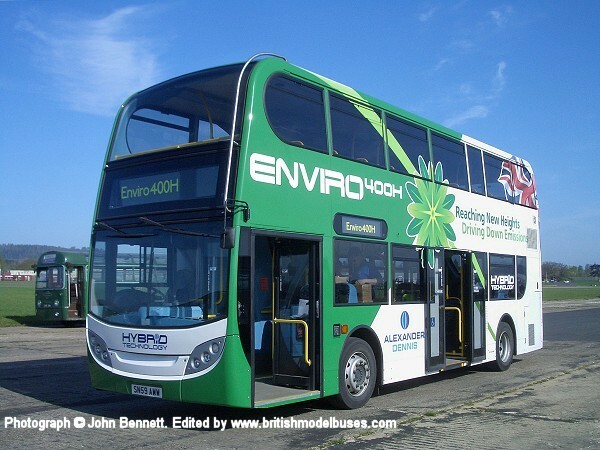 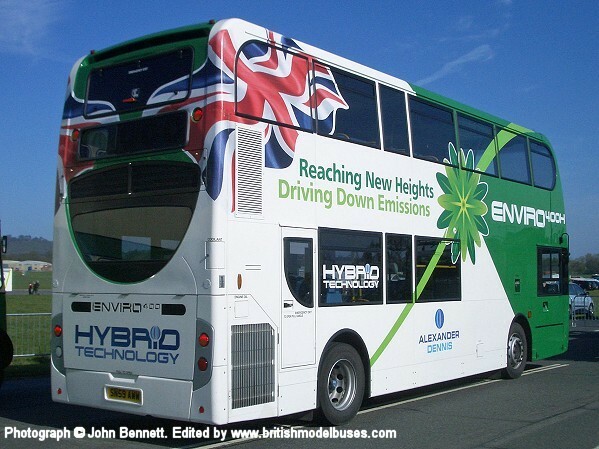 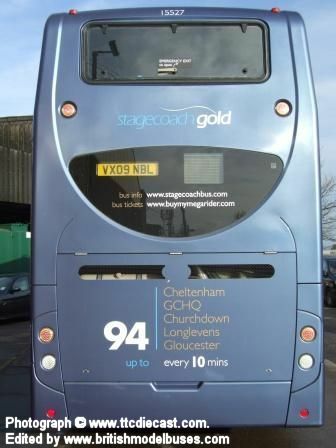 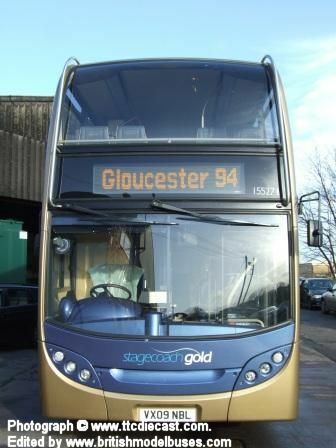 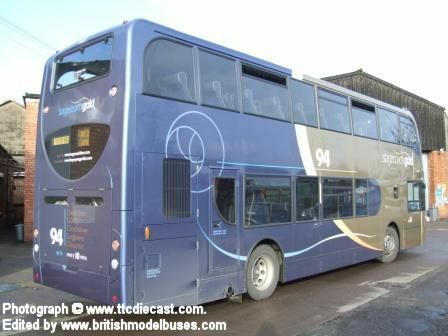 This photograph was taken at Showbus on 28 September 2008 and shows SN58 CDK. 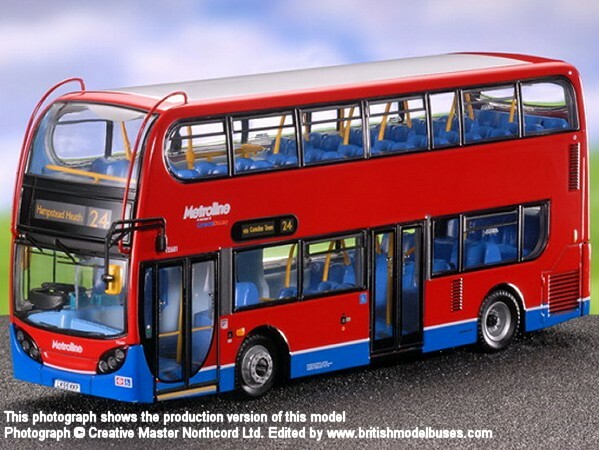 This is the actual vehicle represented by Creative Master Northcord Ltd model UKBUS0027. 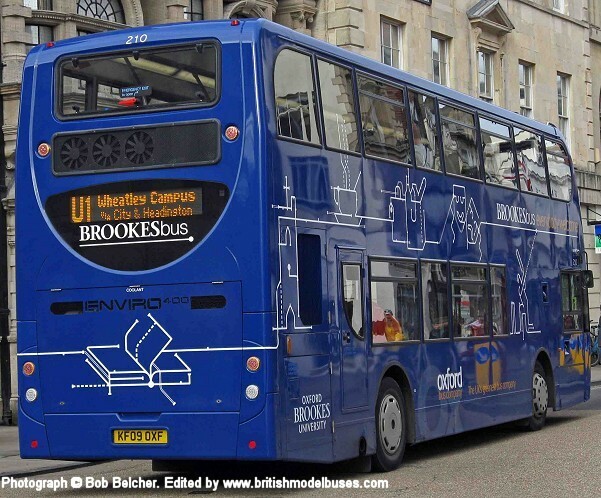 This photograph was also taken at Showbus on 28 September 2008 shows the offside view of the above. 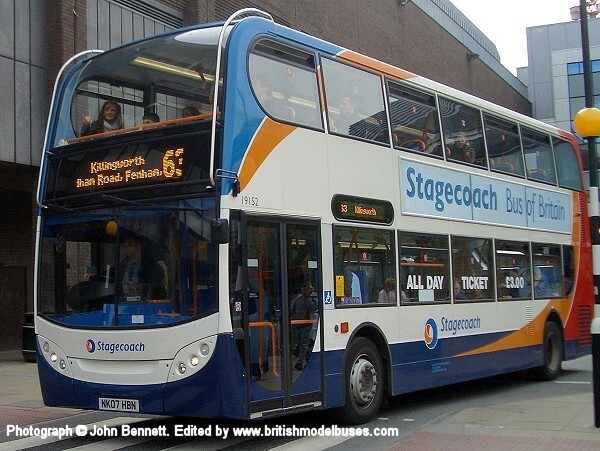 This photograph was taken on Gosforth High Street on 27 March 2010 and shows fleet number 7511 (NK57 GXD). 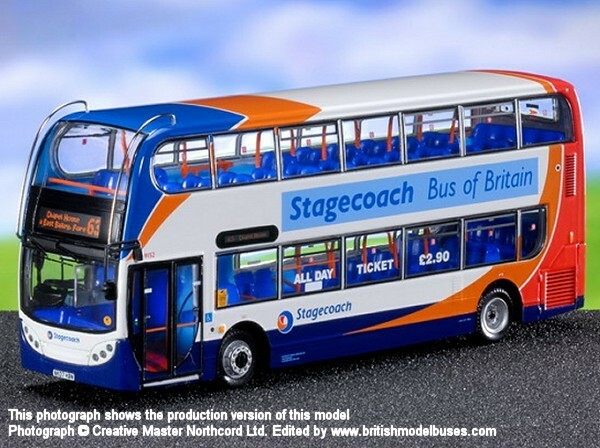 This is the actual vehicle represented by Creative Master Northcord Ltd model UKBUS6023. 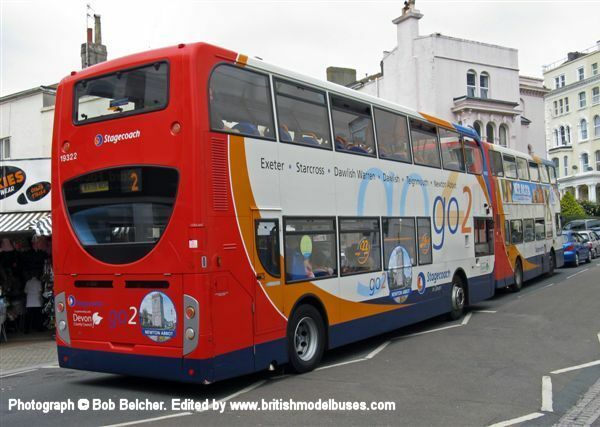 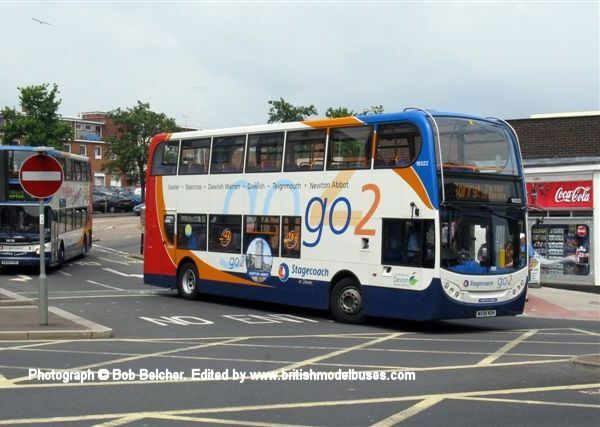 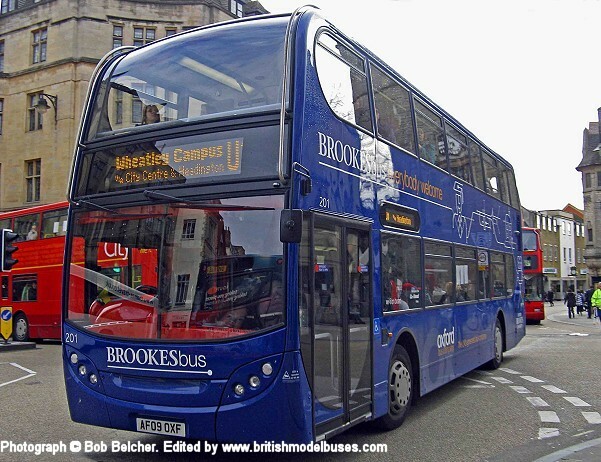 This photograph was taken in Oxford on 31st of March 2010 and shows the rear view of fleet number 210 (KF09 OXF) sister vehicle to fleet number 201 as shown above. 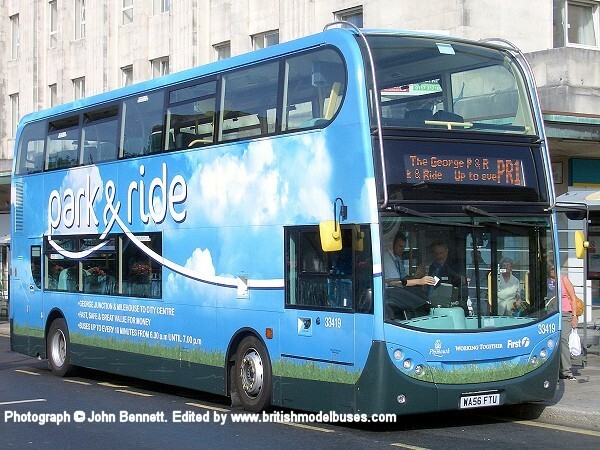 This photograph was taken at Royal Parade, Plymouth on Thursday 13th September 2007 and shows the nearside view of the above. 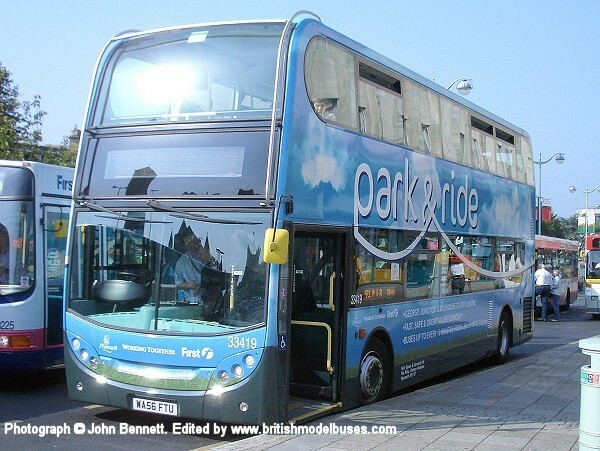 This photograph was taken at Royal Parade, Plymouth on Saturday 15th September 2007 and shows the rear view of the above. 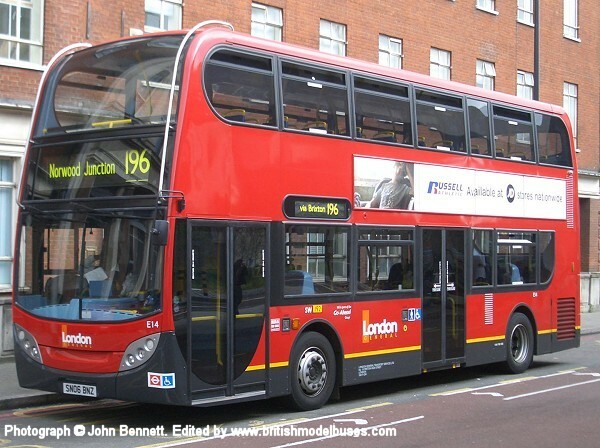 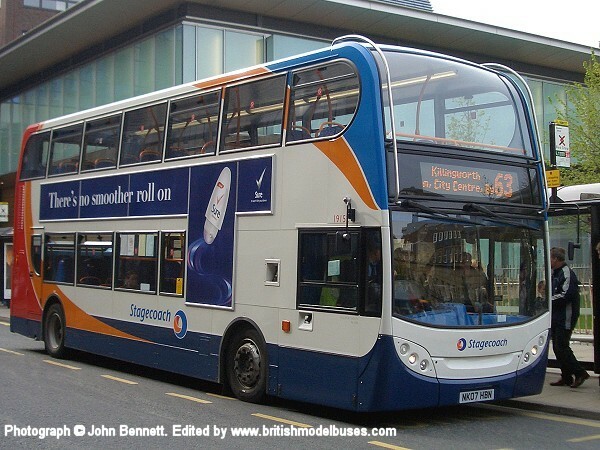 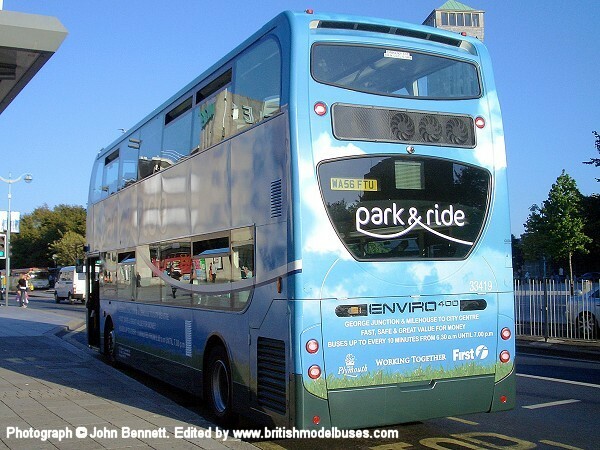 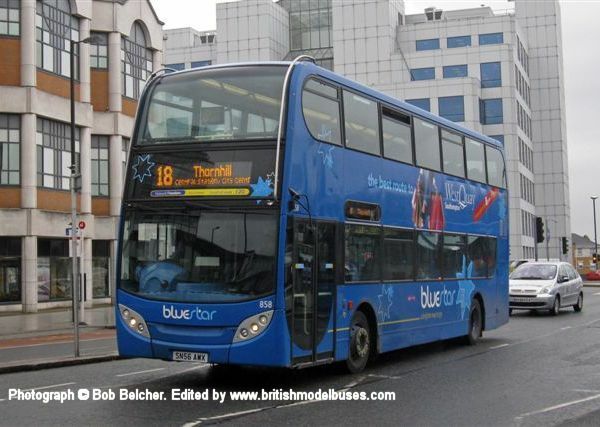 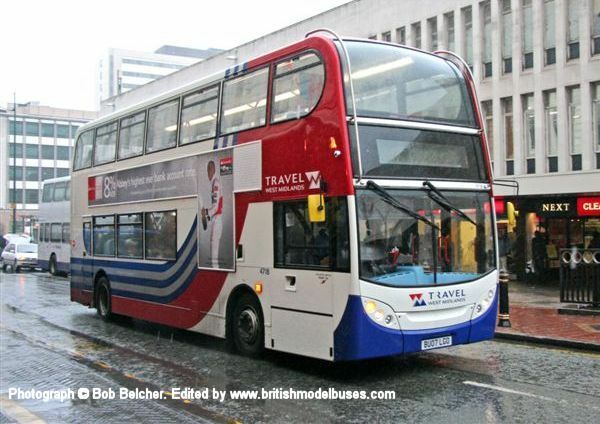 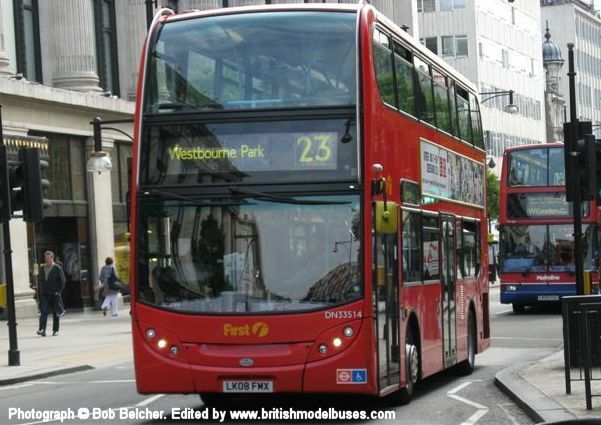 This photograph was taken on Tuesday 4th May 2011 by Queen Elizabeth Gate, Park Lane and shows fleet number TEH915 (SN08 AAO). 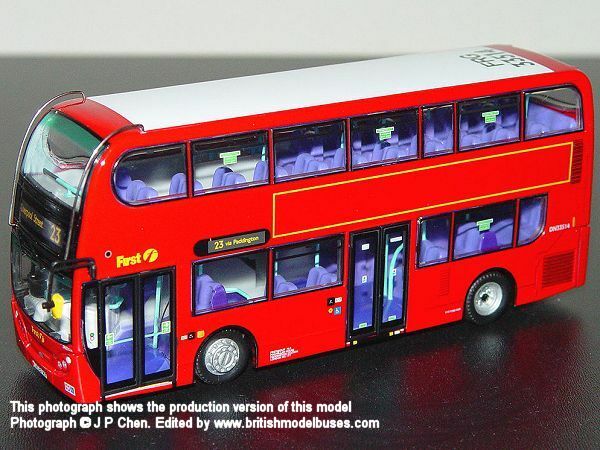 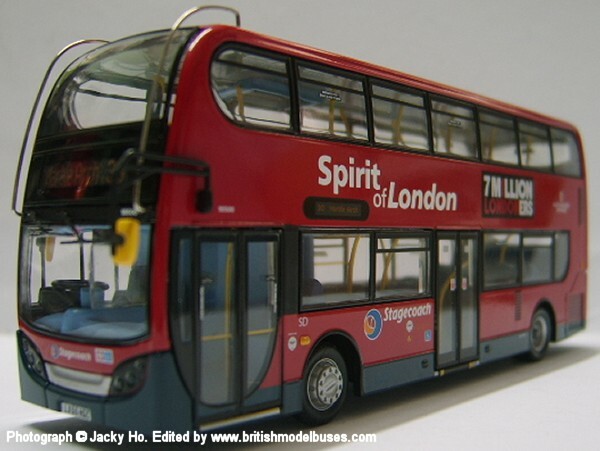 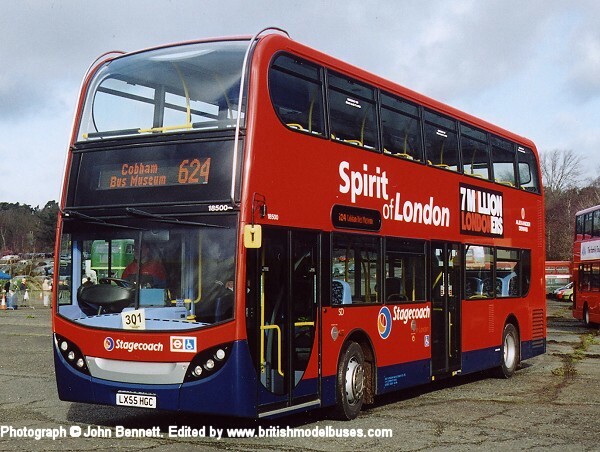 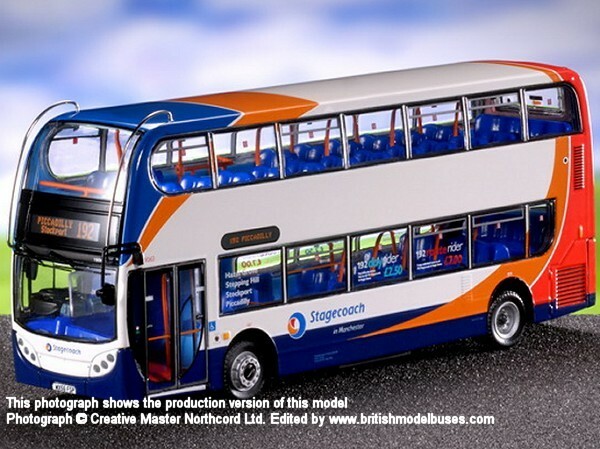 This is the actual vehicle represented by Creative Master Northcord Ltd model UKBUS6020. 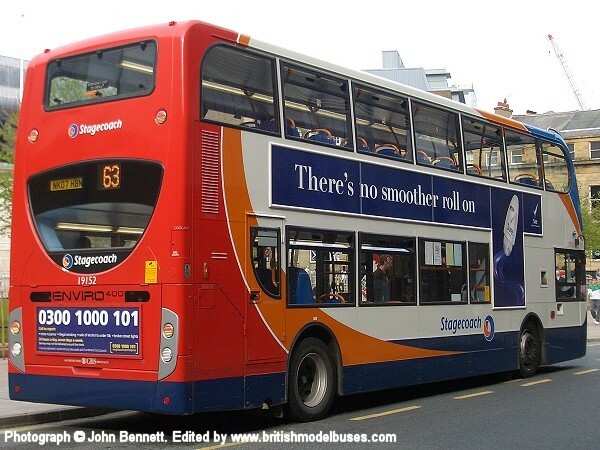 This photograph was taken at Marble Arch on Monday 11th May 2009 and shows fleet number TEH917 (LK58 CPO). 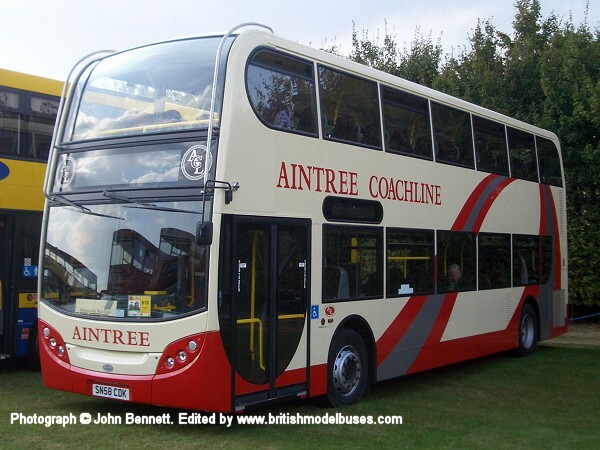 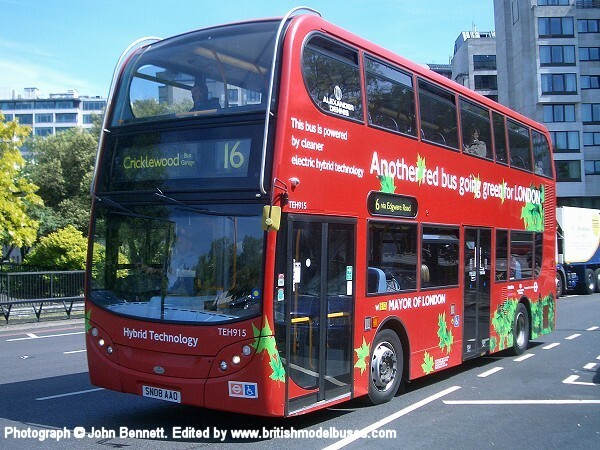 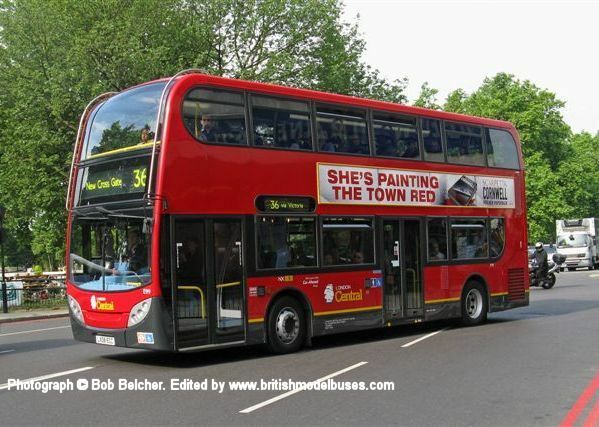 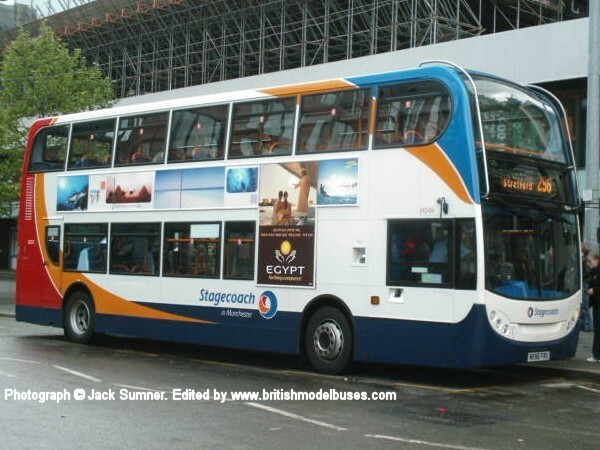 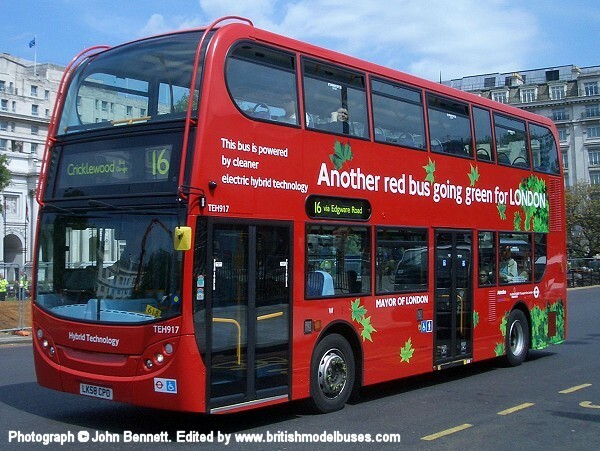 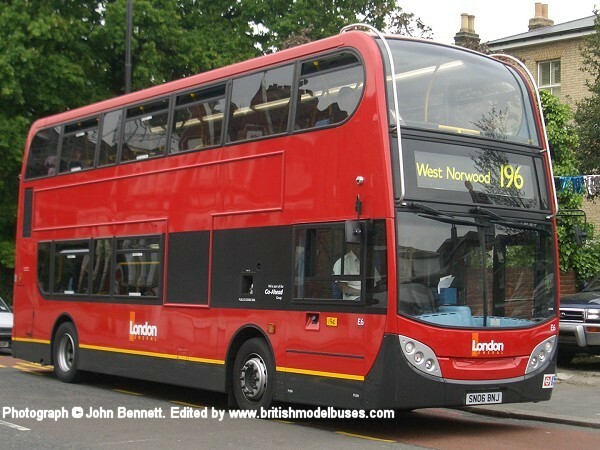 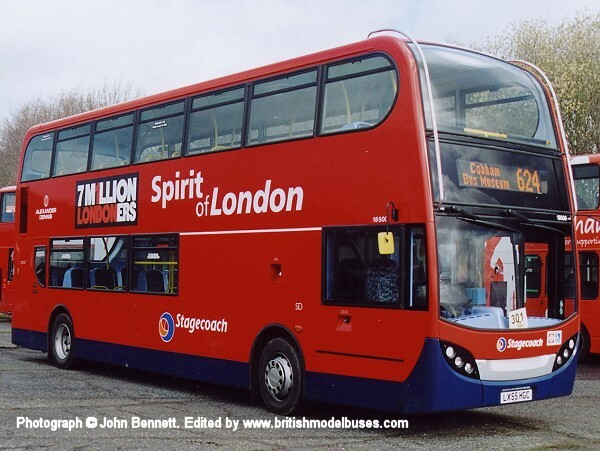 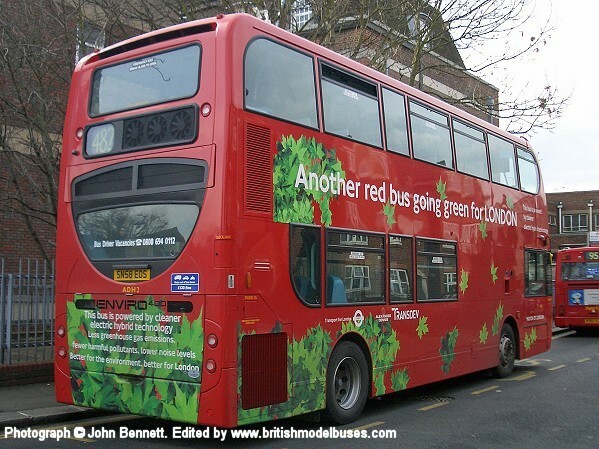 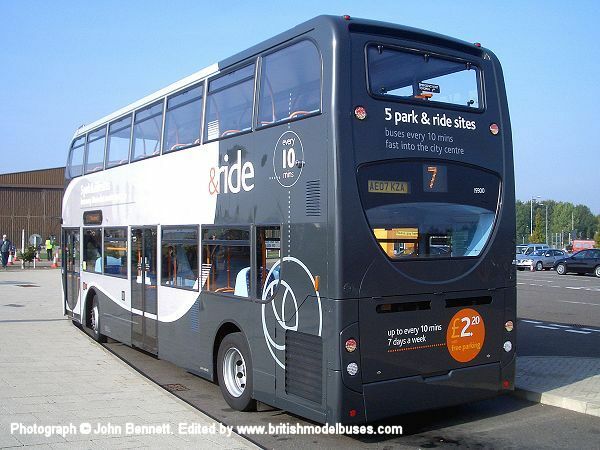 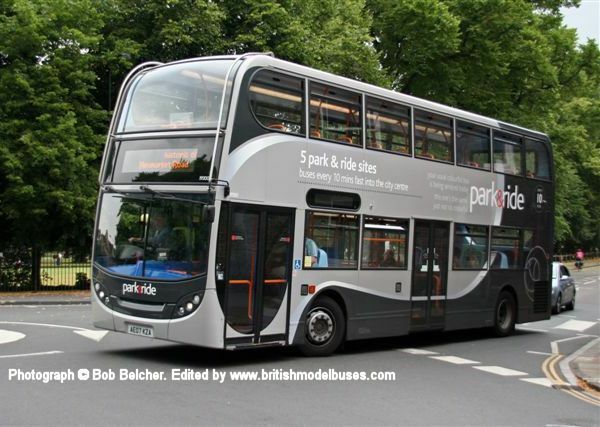 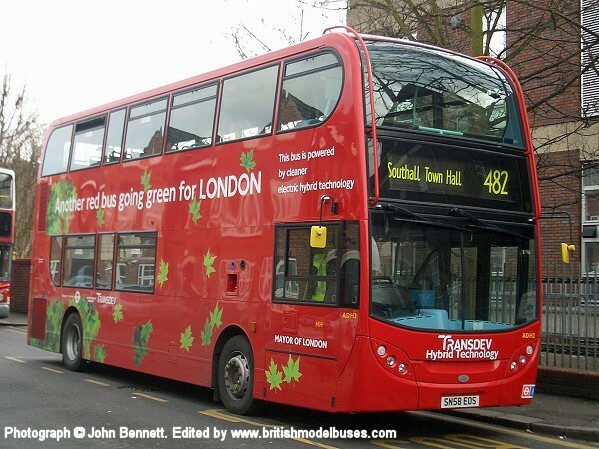 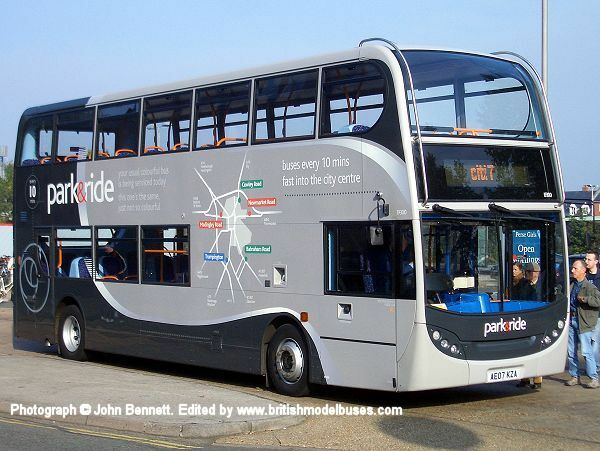 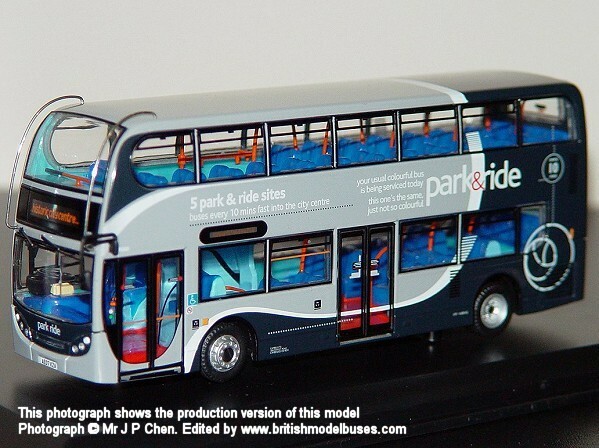 This vehicle is similar to TEH915 (SN08 AAO) as represented by Creative Master Northcord Ltd model UKBUS6020. 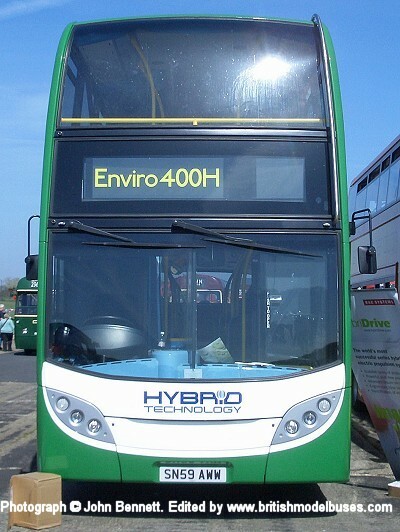 This photograph was taken on 23 June 2009 in Teignmouth and shows the rear view of the above. 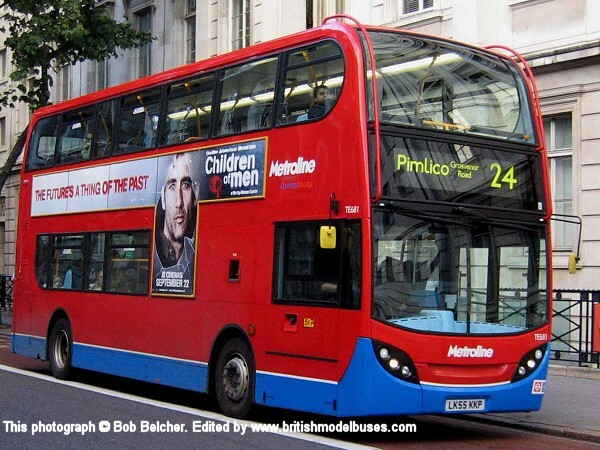 This photograph shows the offside view of the above. 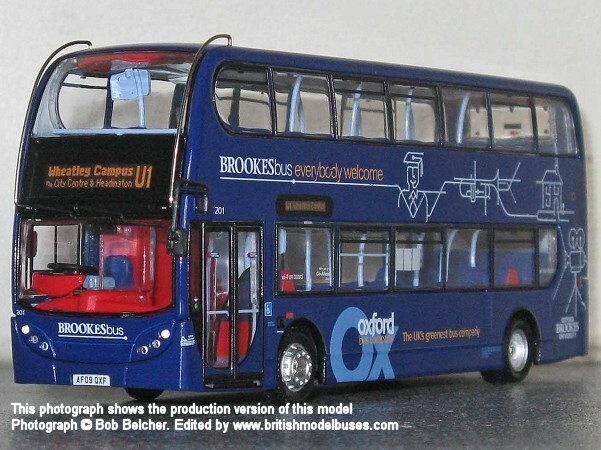 This photograph shows the rear offside view of the above. 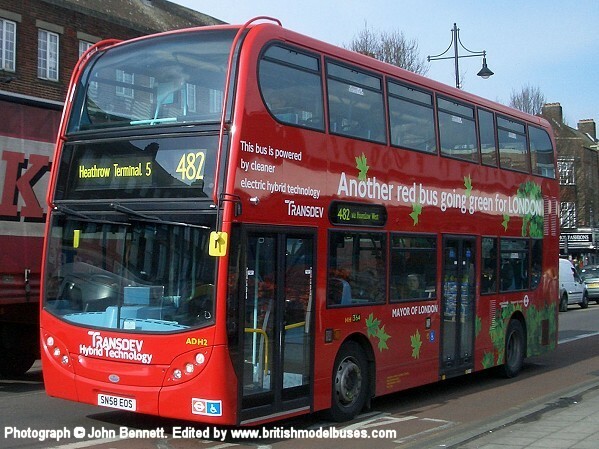 This photograph was taken in Southall on Thursday 5th March 2009 and shows fleet number ADH2 (SN58 EOS). 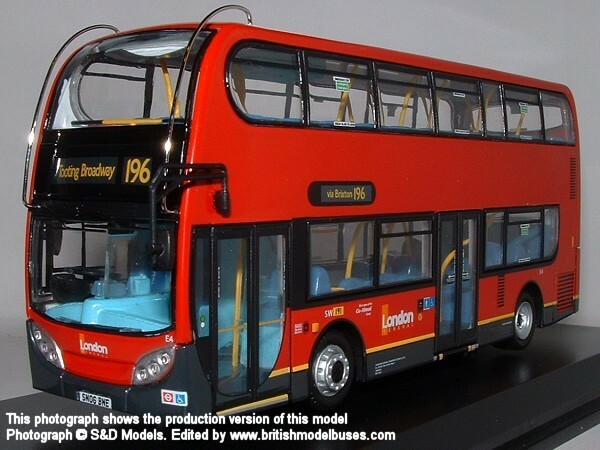 This is the actual vehicle represented by Creative Master Northcord Ltd model UKBUS6033. 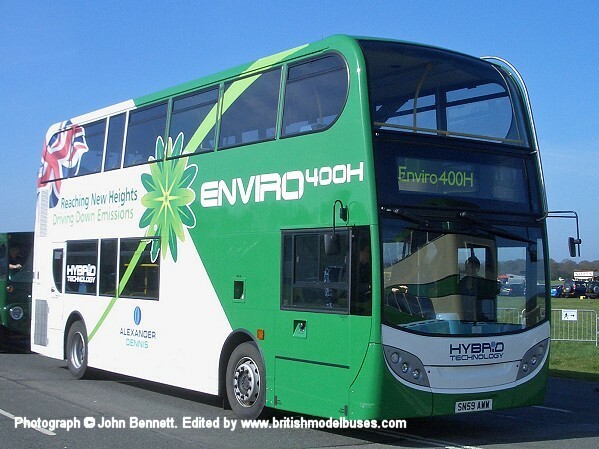 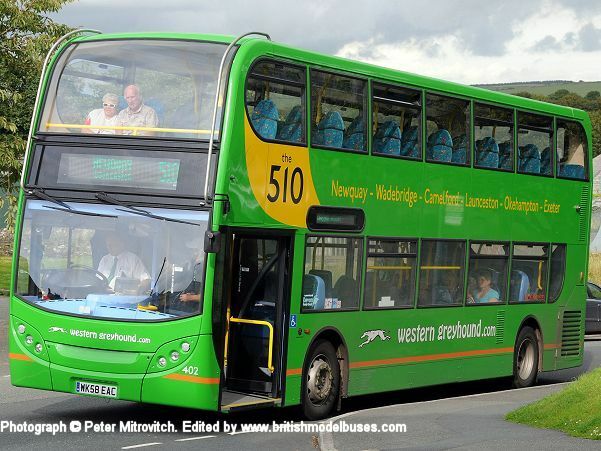 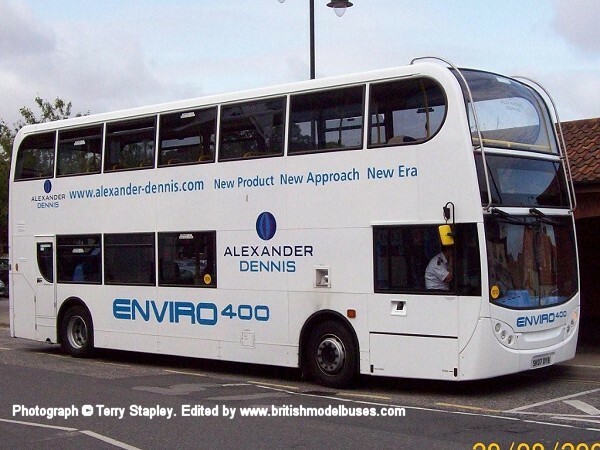 This photograph was taken on 25 July 2009 at Camelford shows fleet number 402 (WK58 EAC). 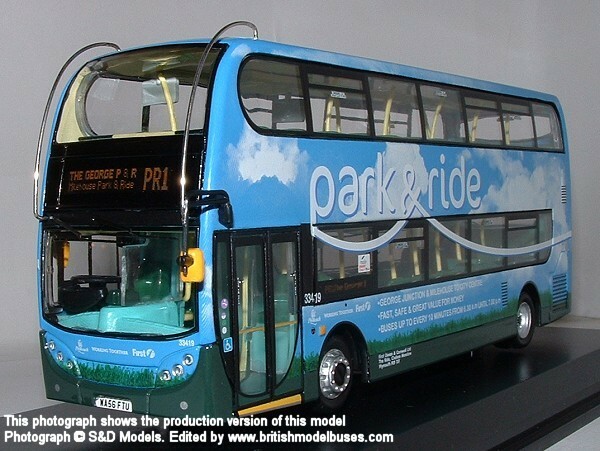 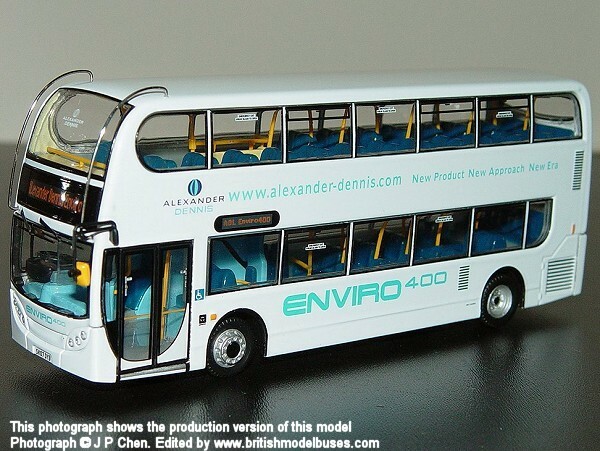 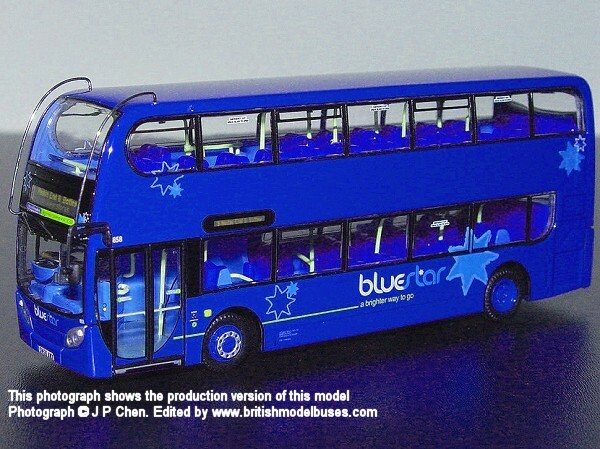 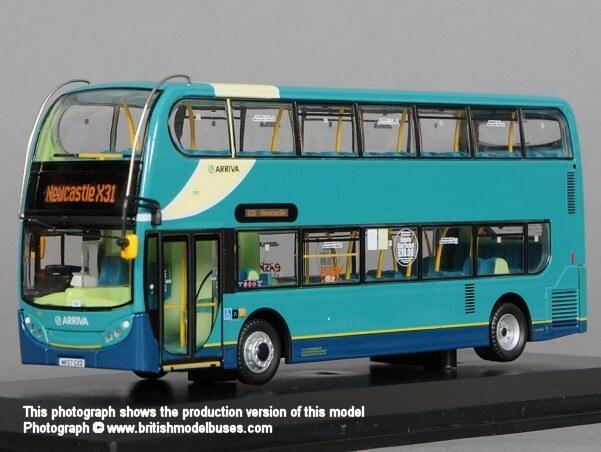 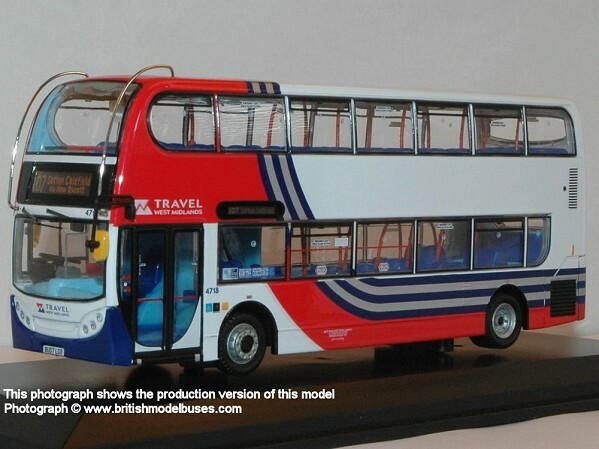 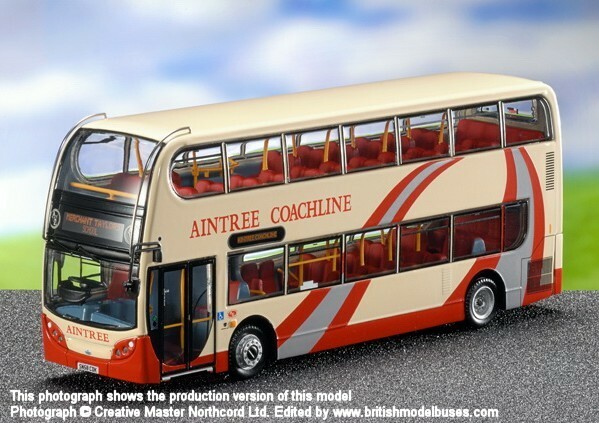 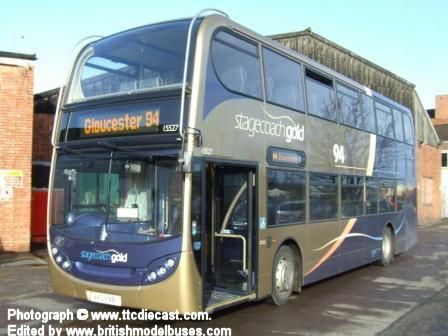 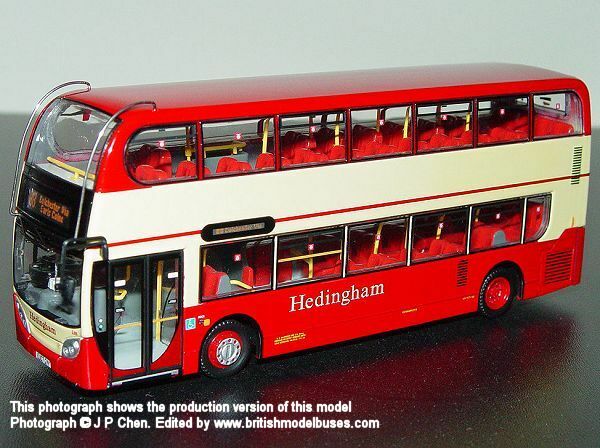 This is the actual vehicle as represented by Creative Master Northcord Ltd model UKBUS6027 which is due for release during April 2010. 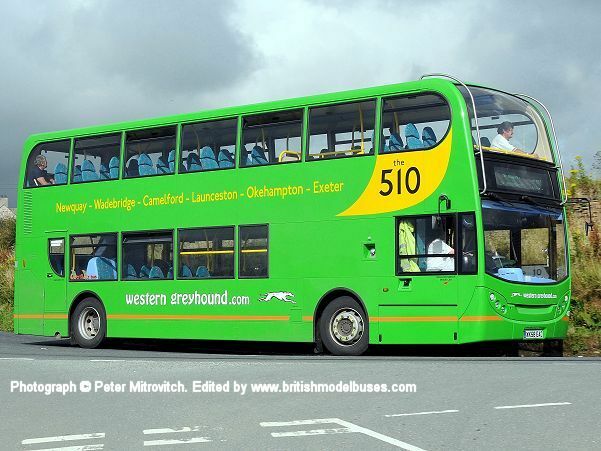 This photograph was taken on 21 July 2009 at Camelford and shows the offside view of the above.